Your yard is a place where you can enjoy any time of day. 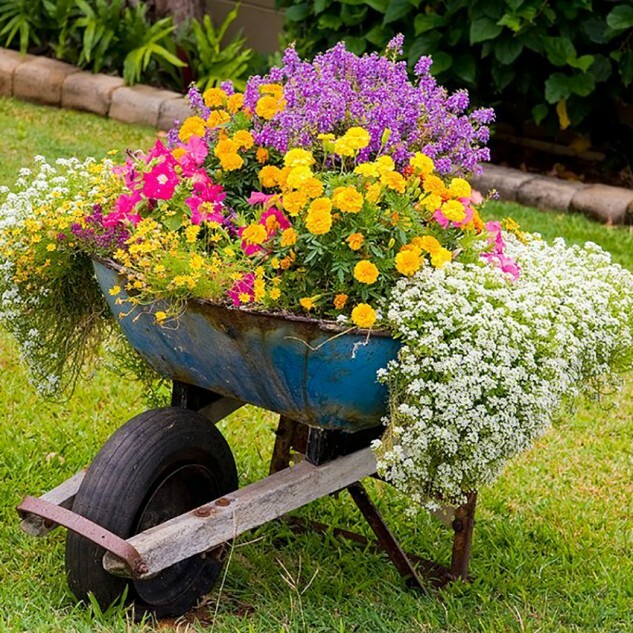 If you have a chance to have a garden, take care of tending to it regularly. 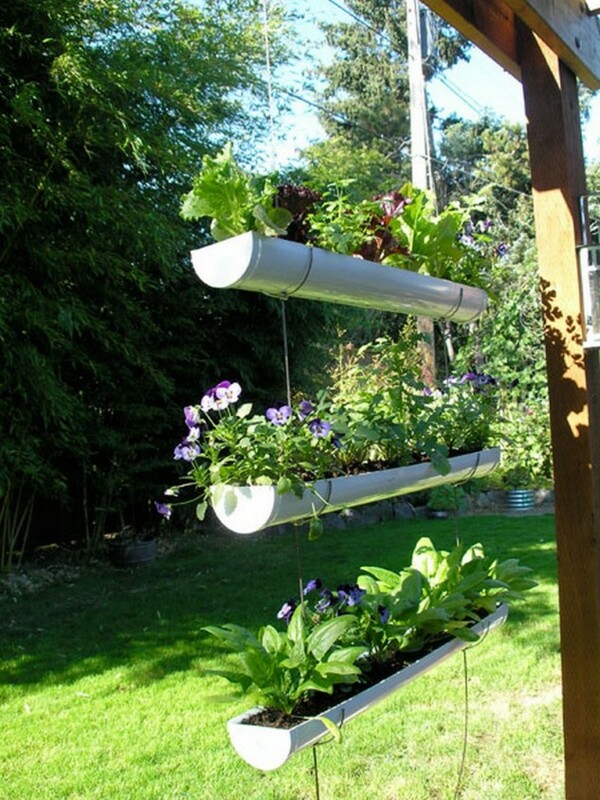 Spend some of your time to make your garden look out of this World with the following ideas. 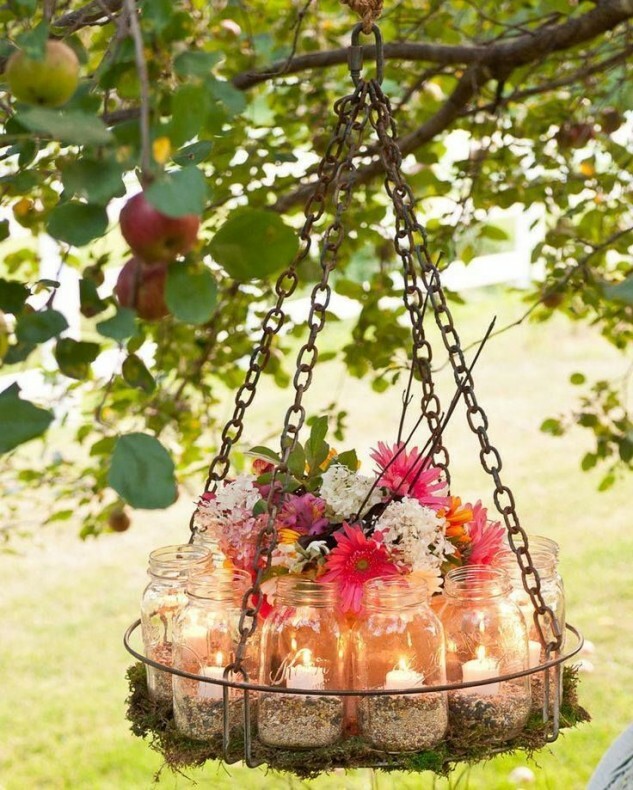 There are a lot of amazing decorations that you can make from items that you are going to discard. 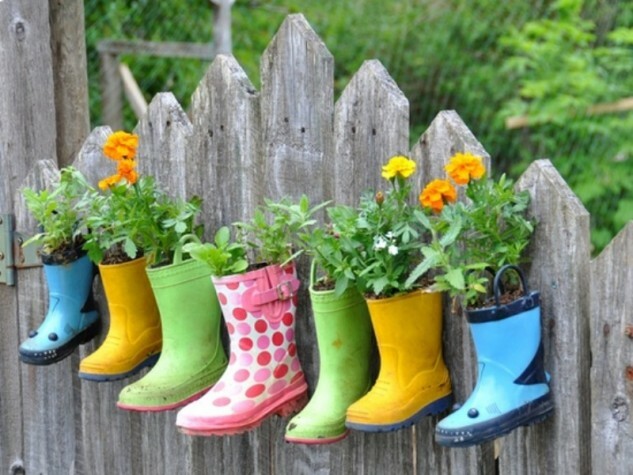 Today we will present you some ideas for diy low cost garden planters from recycled materials. 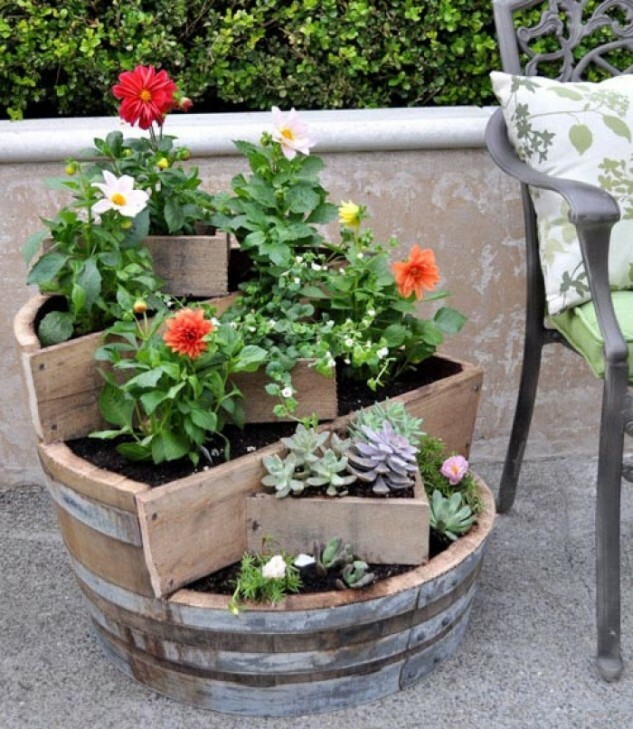 Tin cans, old tires, bottles, pallets and other stuff like that are one of a lot things that you can use to make useful and creative garden planters. Spray it with your favorite color and it’s done. Let be creative. 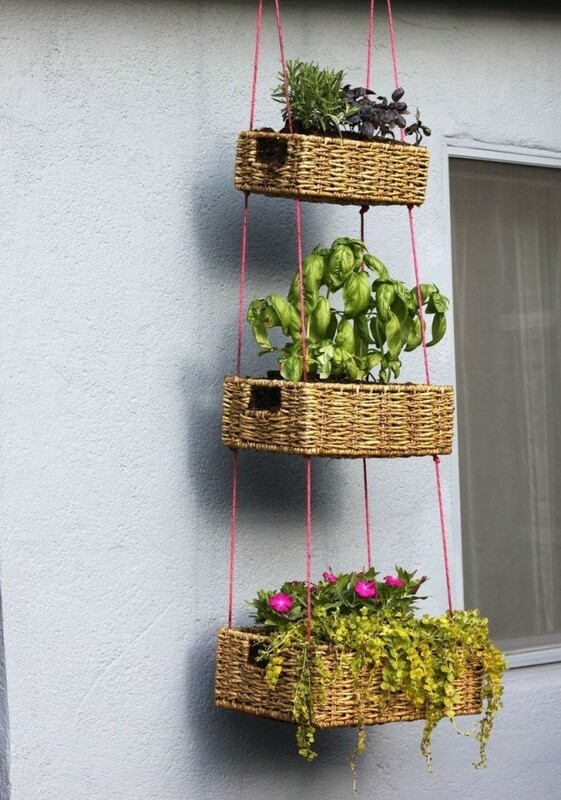 Take a look at our DIY garden planters and find an inspiration to make your garden look more interesting and beautiful. 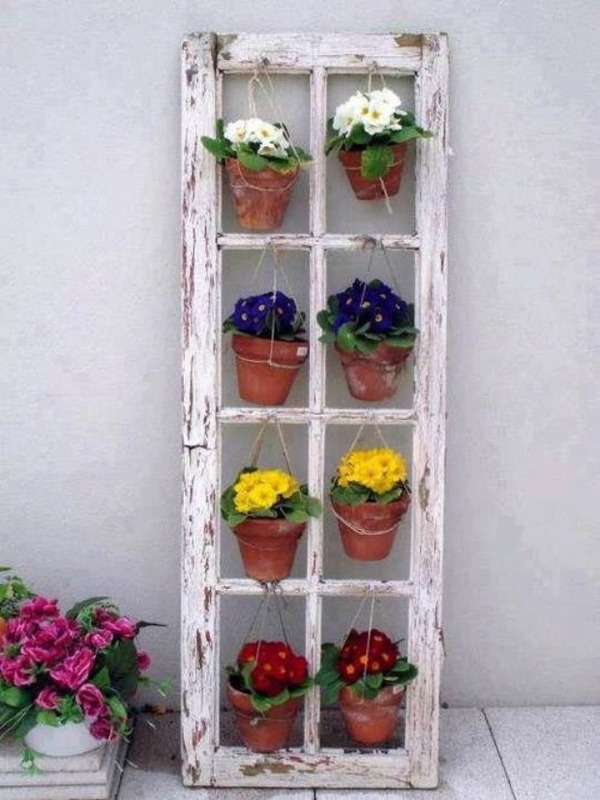 All of these DIY ideas are easy and cheap to make. 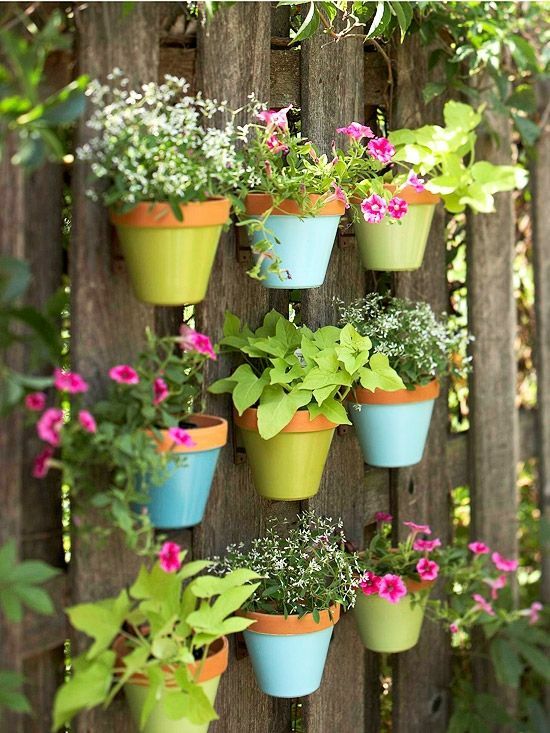 Now, go check around your home and you will find something that you can turn into flower pots.